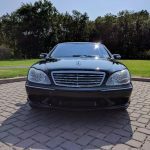 Earlier this year I looked at a 2005 Mercedes-Benz CL65 AMGÂ and pondered how cheap it would need to be for me or you to take the risk on. Ultimately, at the $17,495 the seller was asking still wasn’t cheap enough for me to even think about buying the car. 603 hp and 738 lbÂ·ft of torque be damned, $17,495 is still $17,495 to me. 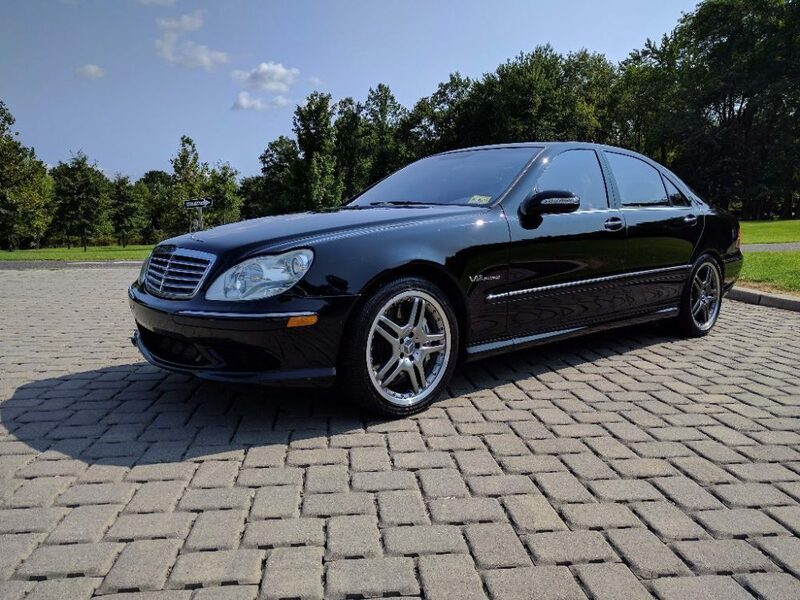 Today, we have the brother of the CL65 for sale in New Jersey, the S65, and guess what? It’s cheaper than $17,495. How cheap? 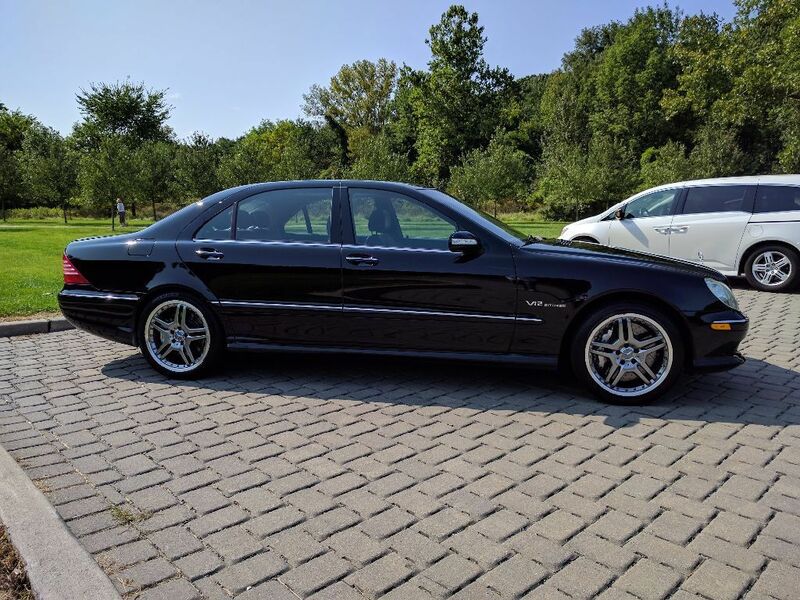 Up for sale is my 2006 Mercedes S65. If you clicked on this ad, you probably know how rare and special this car is. If you don’t, this car is a V12 twin turbo with 604hp and 738 lb/ft of torque. They made approximately 400 S65s in 2006. This car is supercar fast. It has just turned 150,000 miles. Car drives beautifully and is a complete sleeper. Recently changed ABC line, brakes, and intercooler pump. The car is 100% stock. If you have any questions or would like to see the car in person, message me. Lets get straight to the point. 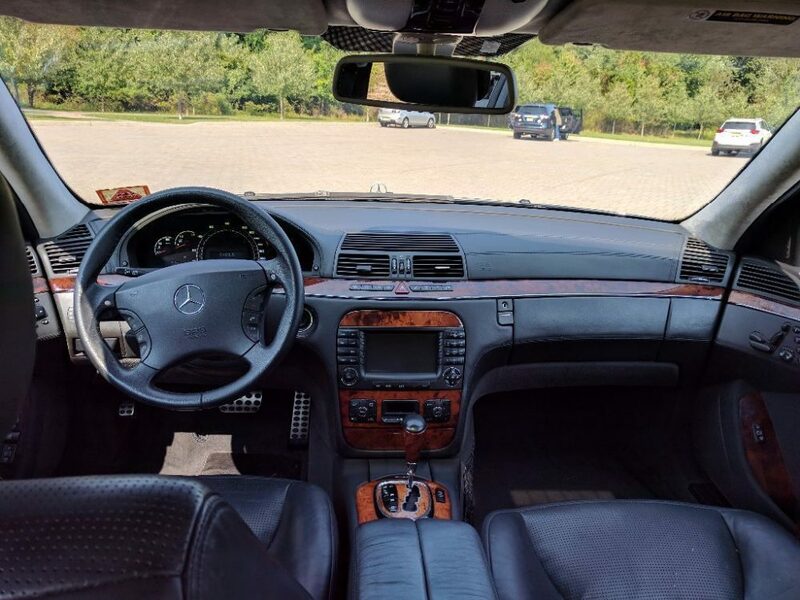 This 2006 S65 AMG is $14,000. Even better, $14,000 or best offer. 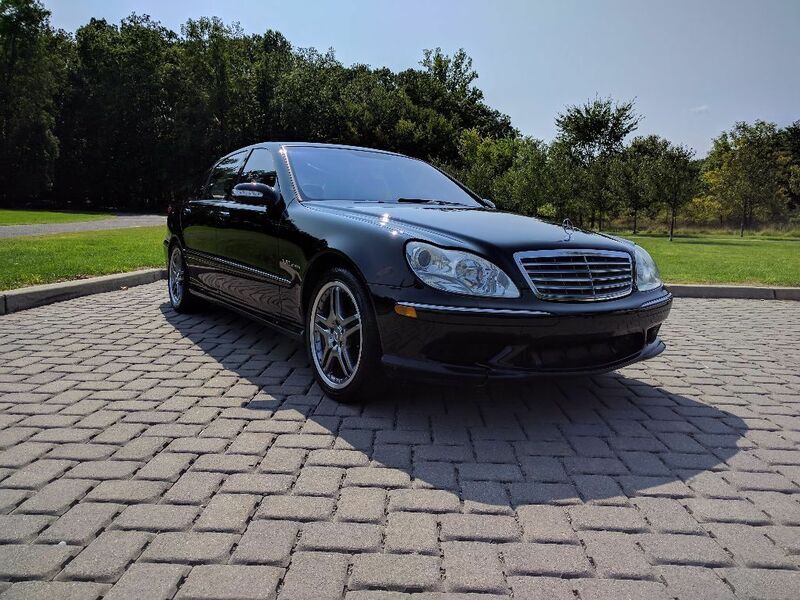 Yes, it has 150,000 miles and the ad description is lacking a ton of information but at the end of the day, it’s $14,000.Â Outside of this car being cheaper than a new Nissan Versa, this S65 actually looks really good. 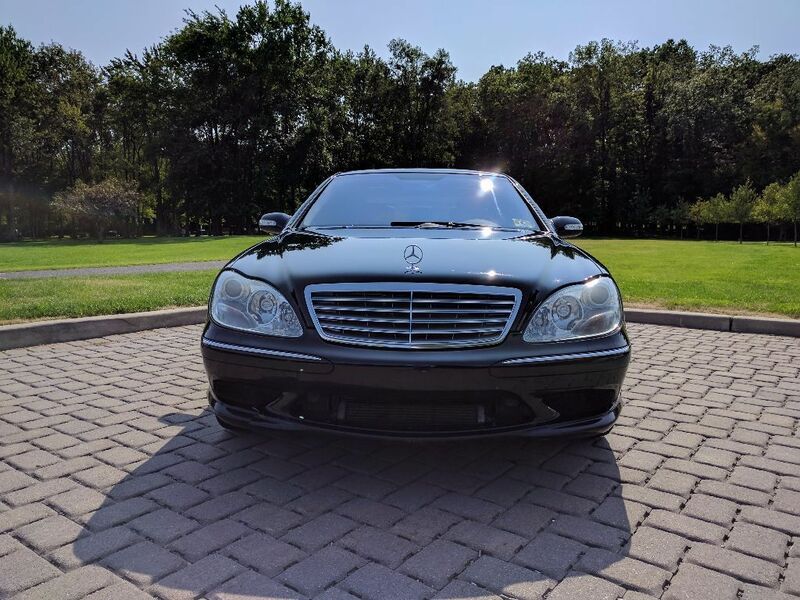 Being a one-owner car from New Jersey (a place that can eat cars alive), the black paint shines really well and doesn’t have a bunch of scratchesÂ â€” at least from what I can make out from the photos. So what is the catch here? 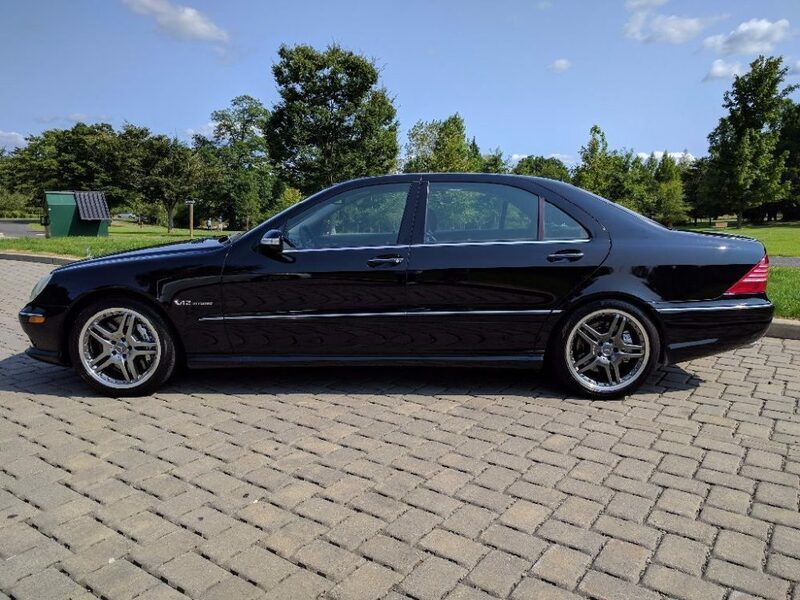 Well, this W220 does have one accident on it’s record from 2008 where it was hit from behind. 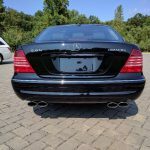 I had a suspicion of something like that because the rear S65 and AMG badge are off by a few inches. 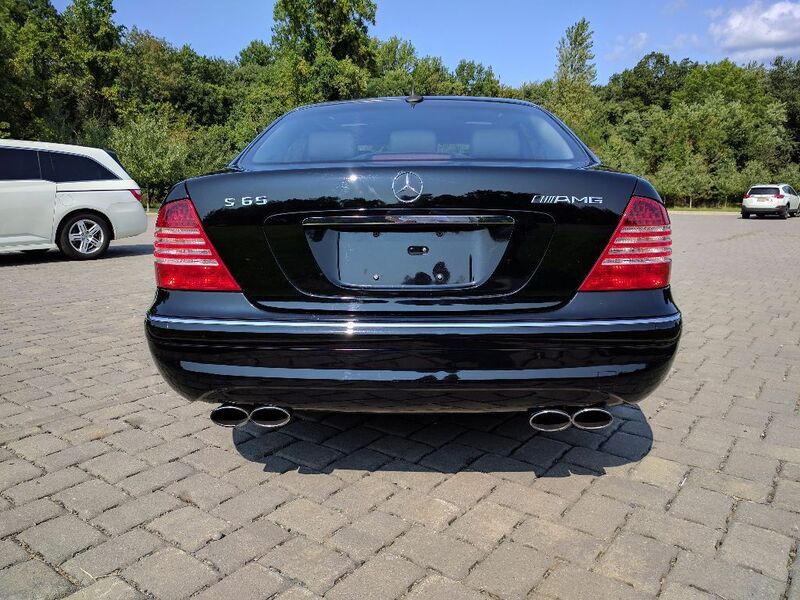 Otherwise, it is a W220 and M275 car meaning that anything catastrophic that might happen to this S65 will probably total it out and have you throwing in the towel. The ABC system and instrument cluster warnings to add to a quart of oil will keep you up at night, but is it all worth it for $14,000? Remember, this is a $180,000 car that has 603 hp and 738 lbÂ·ft of torque. You can’t really get this kind of luxury and power anywhere else for that little money. Me personally, I’m not ready to roll the dice on one of these and I might not ever ever. But for someone else? This might be the time. Tagged 2006, AMG, Bi-turbo, M275, Mercedes Benz, S-Classs, S65, V12, W220. 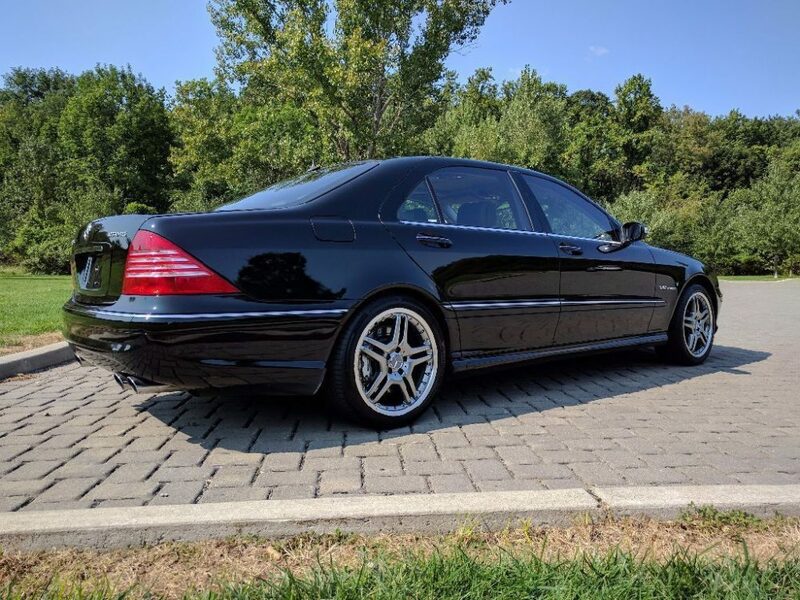 There’s a seller (bruce_m) on BaT who has been putting MB/AMG S/CL/SL V12s from this era up on auction on a continuous basis. Clean, low miles. High bids have been quite consistent. Seems to be decent demand for the really nice examples. @Ace10, he’s a great and knowledgeable seller who’s listed with us before! I loved his last S8 I wrote up. Good buy if you don’t treat it as a normal car purchase. This isn’t a $14K car, it’s a $25K car you’re only paying a certain amount for up front. Budget in maintenance, and know that the ABC system will be a huge and expensive PITA, and you still have a reasonably priced high-performance luxo-barge. And you can probably sell it near what you got it for when you’re tired of paying for maintenance. For most people probably not their idea of an ideal car purchase, but if you’re willing to bank away a few grand a year for problems, this can be a great car to own for a while. 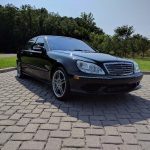 Andrew you commented on a 1985 Mercedes 300CD gray over mahogany. Do you know if this car is still for sale? I am in the market for this specific car.